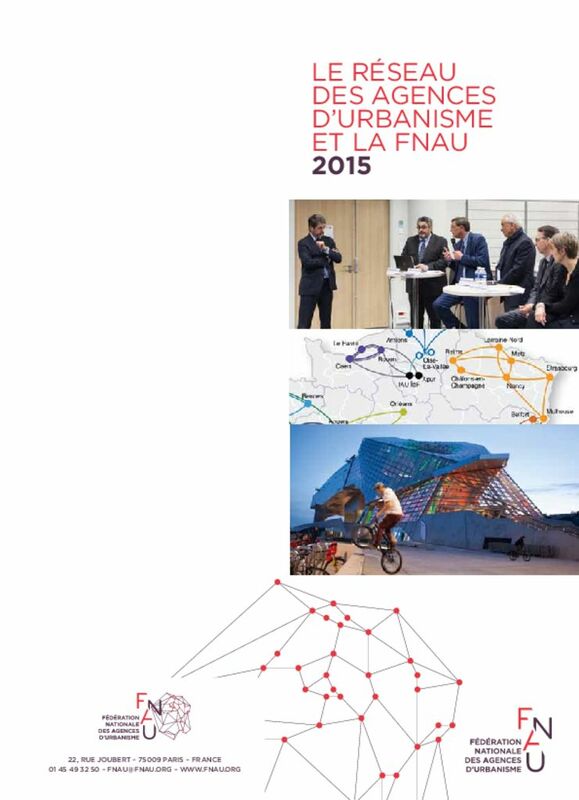 The French Network of Urban Planning Agencies (FNAU) takes part in major international meetings for actors of urban change and sustainable development worldwide. Here are listed the majors international/EU/cross-border gatherings the FNAU organizes or takes part in. UN-Habitat, Cities Alliance, United Cities and Local Governments (UCLG), Network of Regional Governments for Sustainable Development (nrg4sd), Cités Unies France (French United Local Governments), General Assembly of Partners (GAP), World Urban Campaign, French development agency (AFD), Transfrontalier Operational Mission (MOT), European Commission, ISOCARP etc. To consult all the FNAU national and international events, please switch to the French version of the website, following this link. Urban Thinkers Campus "International urban commitments vs. local implementations"